The House of Rothschild (1998) offers a detailed, insider look into the famed Rothschild family’s multinational partnership. 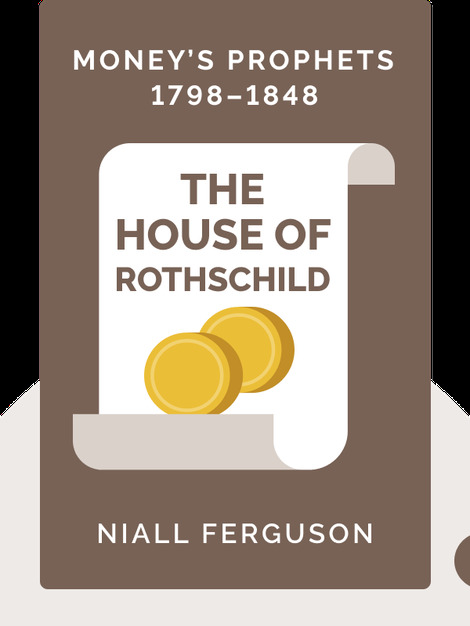 By examining the relationships and strategies that launched the Rothschilds to success, the book demystifies this historic family, making their meteoric rise to tremendous wealth and fame much easier to understand. 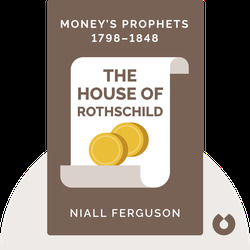 Niall Ferguson is an author, political commentator and fellow and tutor of modern history at Jesus College, University of Oxford. His previous works include Paper and Iron: Hamburg Business and German Politics in the Era of Inflation 1897-1927 and the best-selling book Virtual History: Alternatives and Counterfactuals.